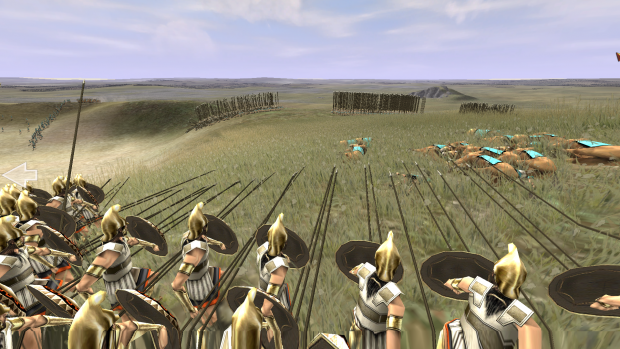 Are you a Rome Total War player who is tired of those huge and ugly redwood trees that are all over the place? Also ever wondered what those weird trees are that are the only tree species in the Mediterranean? Well, look no further, this mod will fix it for you while retaining the vanilla style of visuals. This mod is 100% plant based and therefore suitable for vegans!